The investment is made via Novo Tellus' second fund, Novo Tellus PE Fund 2. 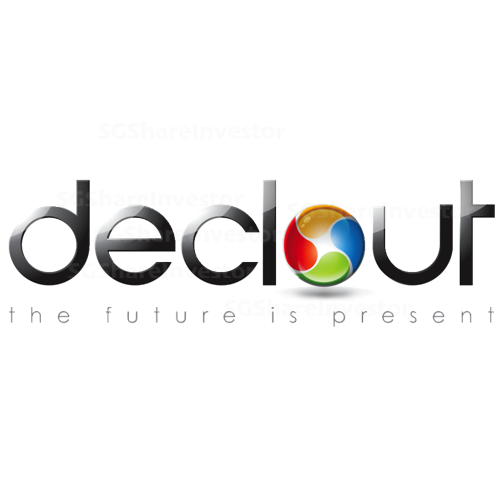 The post Novo Tellus Capital picks DeClout stake in Singapore’s Procurri Corp appeared first on DealStreetAsia. TOKYO-LISTED Kyowa Exeo Corp has released the timeline in its buy-out bid for Catalist-listed technology firm DeClout, in an offer document put out by financial adviser KPMG on Monday.